MobileMonday Tel Aviv: Israeli startup Ringbow wins MobileMonday Summit 2010 Peer Awards! 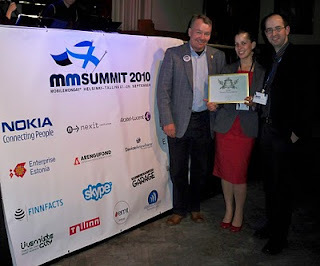 Israeli startup Ringbow wins MobileMonday Summit 2010 Peer Awards! 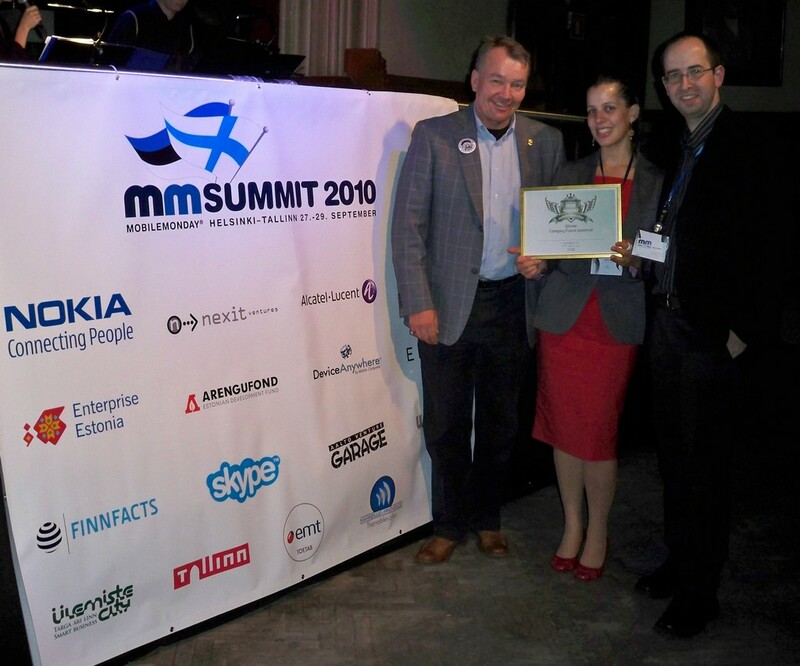 We are glad to announce that the Israeli candidate for the MobileMonday Summit Peer Awards 2010 in Helsinki has grabbed the first place in the Future Potential Category! The startup, Ringbow, was presented tonight (27/9) in Helsinki by Co-Founder Efrat Barit, and has gained the most votes from a jury composed of industry experts and MobileMonday founders from across the globe. Ringbow competed with 5 other startups who were sent by other MoMo chapters. Ringbow is a ring device that enhances the way we interact with finger based interfaces such as touch screens, hand-gestures recognition and augmented reality. It is an interaction tool that provides a set of innovative means of controlling any touch sensing platform. Ringbow's win makes it the third in a row win for Israeli startups sent by MoMoTLV to Peer Awards contests in Barcelona and Helsinki.